When you are in Zambia, then you have to take a thrilling and majestic safari tour of its oldest and largest National Park, Kafue. Located in the western part of Zambia, just 2 hours from the town of Livingstone, it covers approximately 22,400 km squared and surprisingly is largely unexplored and remains one of the less known national parks in the country. There is a very good possibility that this will not be the case in years to come, however, as the park is now being well managed and there is an increase in great and accommodating facilities for tourists who come here for private safari tours. Even the roads and airstrips are being created or improved. The activities to do in Kafue National Park are plentiful. The Balloon sightseeing tour is a great way to see the entire park including areas untouched by humans. Of all the amazing animals found on a guided safari tour in Kafue National Park, Cheetah are a novelty here because, in any of the other major national parks in Zambia, they are not found. Leopards are another draw to this park along with elusive and rare antelope such as blue and yellow-backed duiker. It is impossible to list all the brilliant animals, birds and plant life that can be seen in Kafue National Park; you just have to visit here to experience and see for yourself. 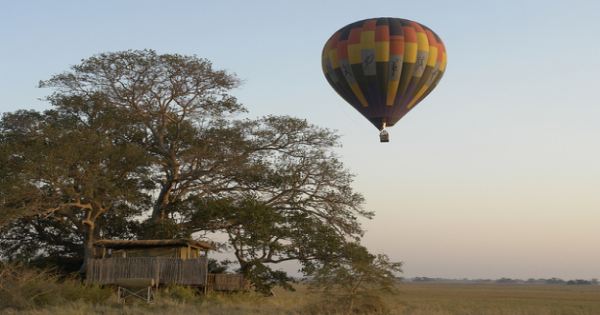 1 To take a sightseeing balloon flight tour in Kafue National Park is amazing. You get to see the entire park in all its glory, even areas that have not been touched by the human hand. See all the animals as they gallop in herds or just laze around grazing. The views are spectacular and you see the national park from a whole different perspective.There is a thrill about this tour in a balloon! 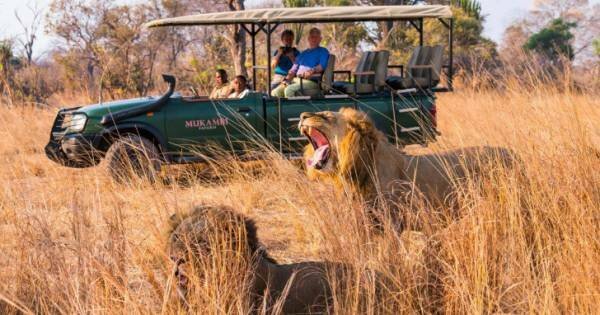 2 Not sure whether it is because the people are getting braver but for some reason walking safari tours are very popular all over Zambia and Kafue National Park is no different. Enjoy an intimate and personal experience on a walking tour where you get much closer to the animals than you do on the game drives. The Rangers with you are well experienced and have your safety in mind always. 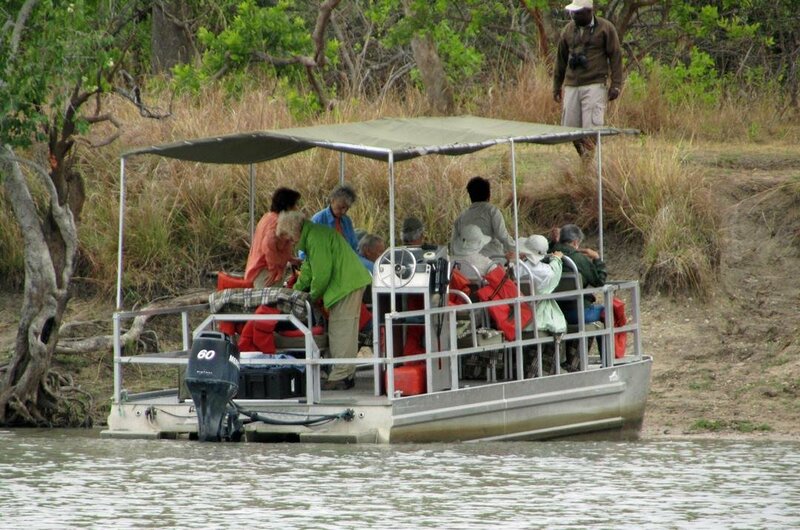 3 When you are in Kafue National Park, then take a boat safari tour along the Kafue River. From the boat, if timed right, you have a fantastic vantage point to see the game as they gather around the riverbanks especially during the dry season. Watch out for the crocodiles and hippos as they lurk in the water along the riverbank. There are the fabulous array of birds to be seen too. 4 There are game drives and then there are Night Game Drive Safari Tours which are even more exciting and exhilarating. It is a wonderful way to see the nocturnal animals that you do not see during the day. 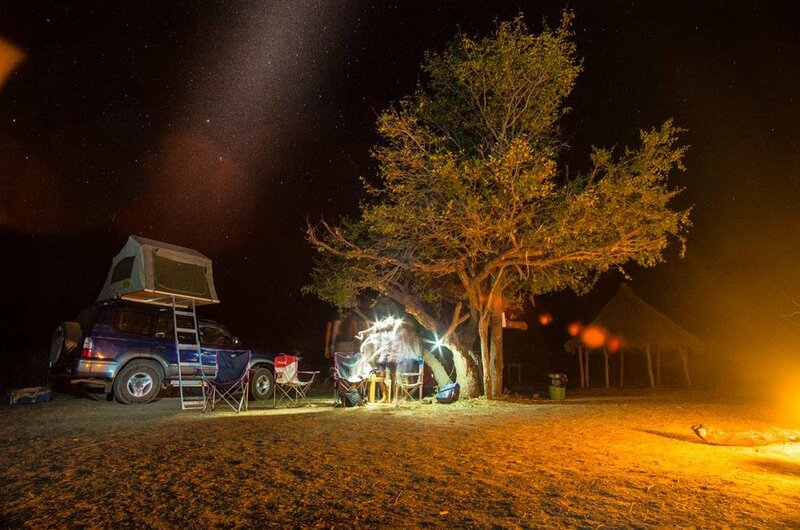 The Rangers and guides know exactly where to go to get the best sights and when it is all done under the bright night stars, it is a unique and wonderful experience. 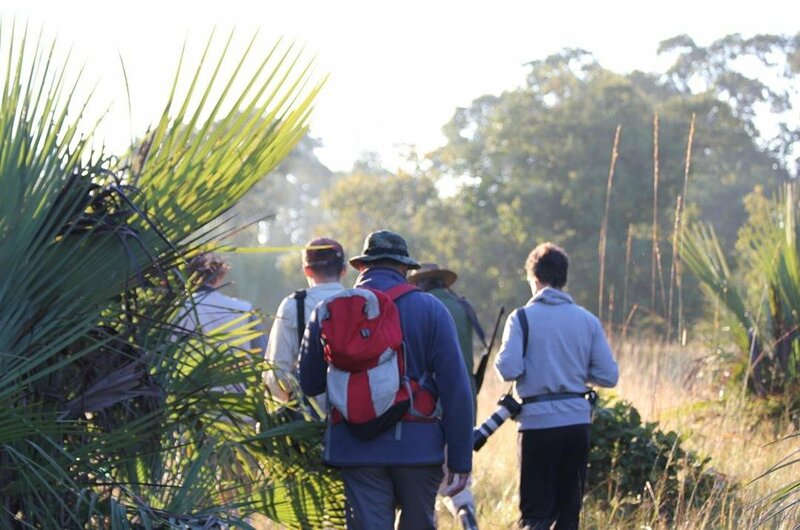 5 In Kafue National Park, there are many specialist Birdwatching Safari Tours. Due to the park having over 494 bird species this safari tour is a must for all bird loving enthusiasts. These safari tours are led by bird experts who tell you all you need to know about the rare and unusual birds that you get to see in your travels. 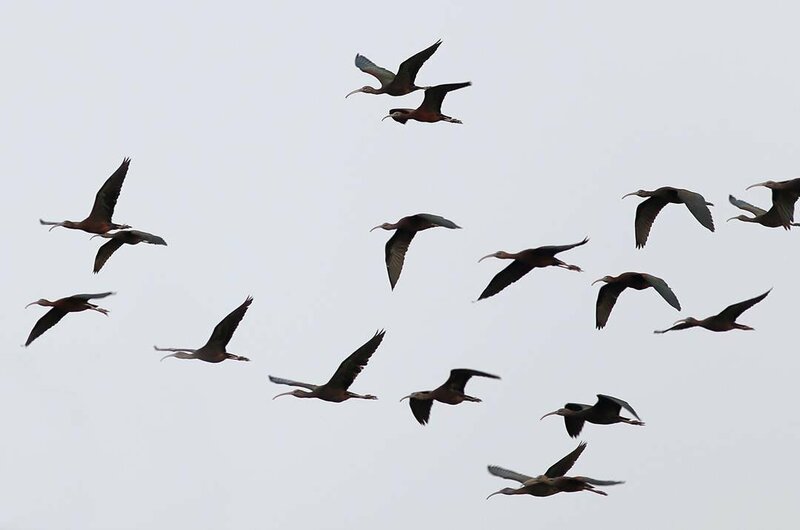 The wet season is when you get the most out of the bird safari tours. 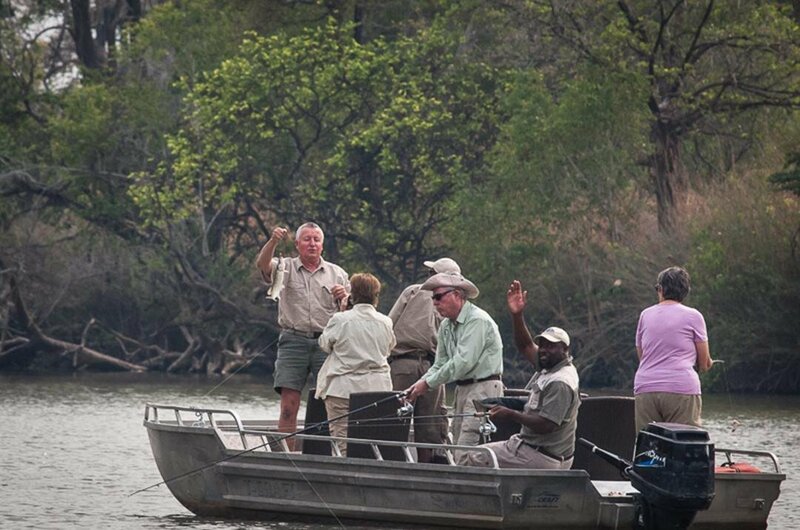 6 There are very good fishing tours in the waters of Kafue National Park. Not only do you get to fish for the likes of Bream, Barbel or Pike to name just a few, but you also get to see the sights of the park from the water. It is a very relaxing tour when you go on a fishing tour and a brilliant way to fill a day or just a few hours. If you stay out until it gets dark, you will witness a stunning sunset. 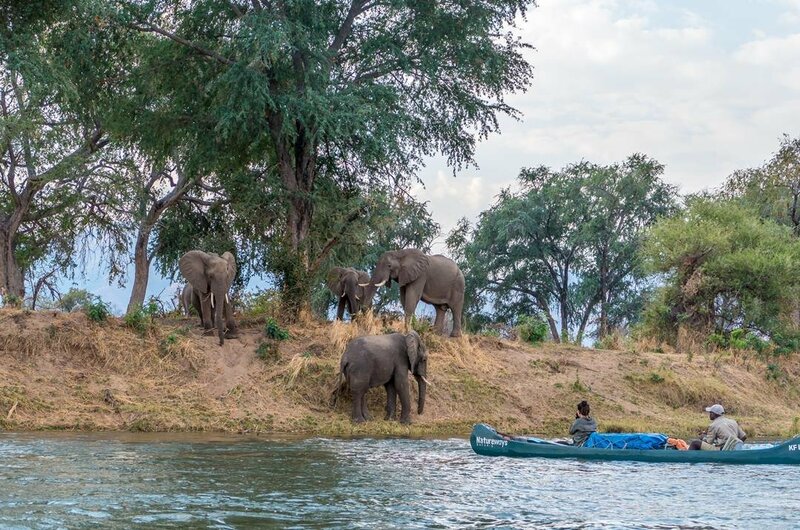 7 For the brave and adventurous explorer visiting Kafue National Park, there is a canoeing/kayaking safari tour which you can take. This is where you get real close to the likes of hippos and crocodiles as you are sharing their space. This is a very safe tour believe it or not as you are guided by professional rangers who stir you away from any danger they think there might be. 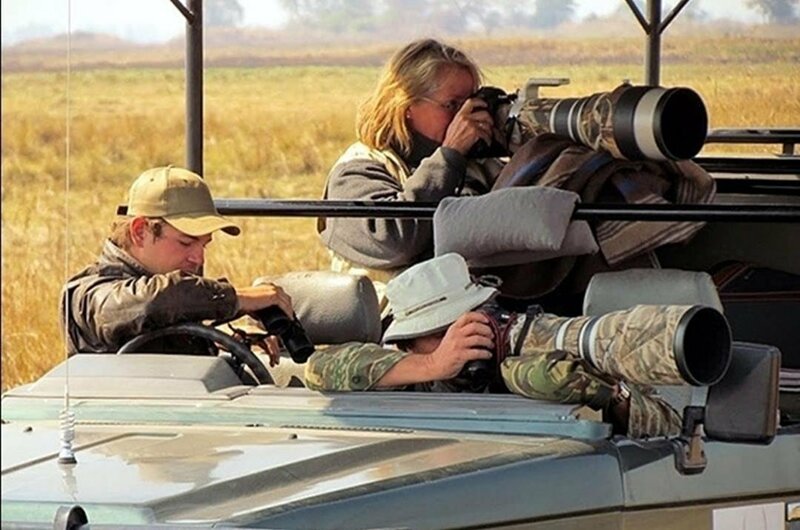 8 If you are an eager photographer or just like taking good photos, there is a professional photographer that will bring you out on a photographic Safari tour. He is there to set you up in the right areas and positions to take the best photos possible of this wonderful national park and its amazing animals, birds and vegetation. Sunset and Sunrises are the most popular times for the safari tours. It is possible to visit Kafue National Park at any stage during the year. The best time will depend on what you are hoping to see and experience. June through to October is the dry season and it is easier for game drive safari tours to get around and also many different animals tend to gather around waterholes or riverbanks. The wet season is when the park looks it's most lush and rejuvenated. The prices in Kafue National Park vary for many reasons. It is cheaper during wet season than it is in the dry season. The type of accommodation range from tents to luxury lodges and the prices reflect this and their location in the park. It is possible to vary your accommodation and you may have to depending on the length and type of safari tours you are gong to do. When you book to come here, it is all inclusive. Before arriving at Kafue National Park, do as much research as you can and make sure you book perfect safari tours to suit you. If you need to have shots or medication before travelling ensure you have them in plenty of time. Around all beds and bunks use the mosquito net but also apply bug spray. On safari tours, listen to the instructions the rangers and guides give you because these are for your safety. April, May, June, July, August, September, October and November are the best weather months. September and October tend to be the hottest with temperatures averaging 36 degrees Celsius. June to the end of July are the coldest months when temperatures average 26 degrees Celsius. The wettest months are January and December, but temperatures are still averaging around 28 degrees Celsius. May is the ideal month, 30 degrees and little rain. 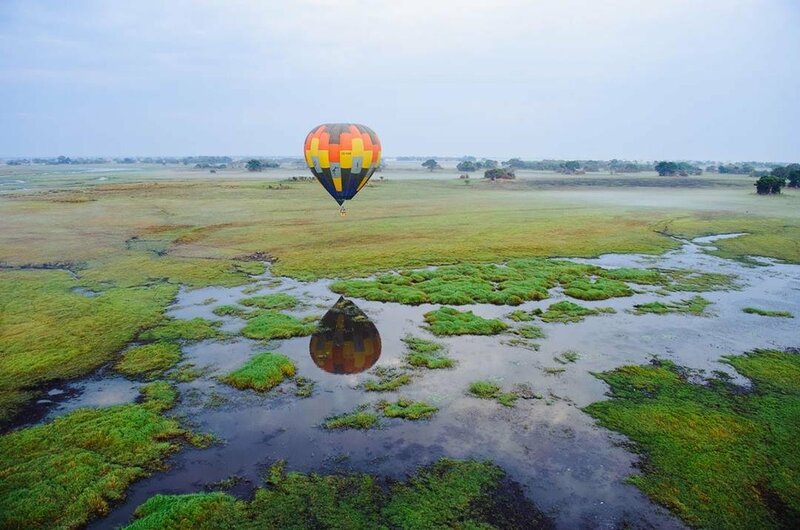 This luxury wildlife and adventure safari feature two of the top destinations in African the famous Kafue National Park and the Magic Victoria Falls the home of adventure. 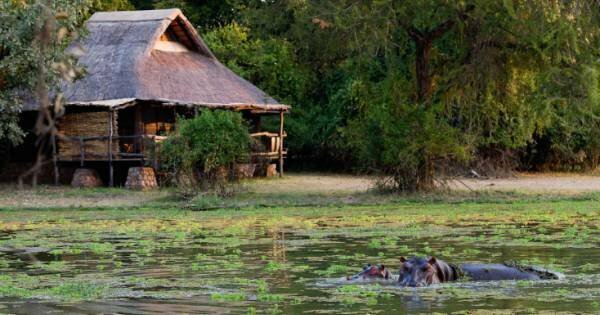 This itinerary features two of the top prime wildlife area in Africa, Kafue National Park the second largest in Africa and also the stunning South Luangwa Paradise.